With uplifting and daytime effects, Sativa is known for providing relief from anxiety, depression, chronic pain, and can even increase focus and creativity. 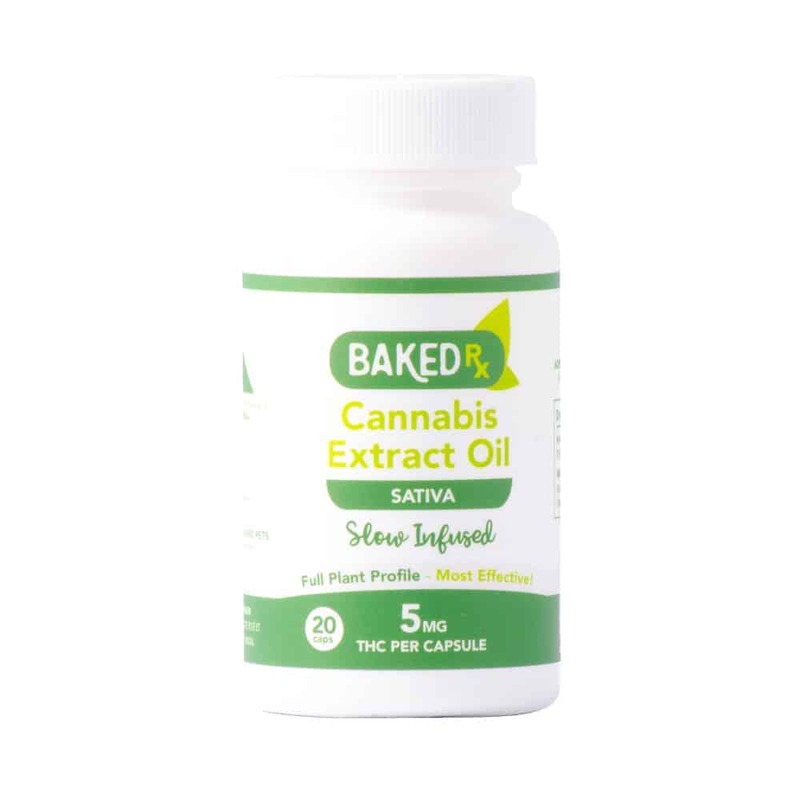 These caps contain a slow infusion of sativa-dominant cannabis into olive oil with added lecithin for maximum bio-availability. Lab-tested by MB Labs. 1 review for "Baked Rx – (20) Sativa Capsules"
I am wondering if this will do for me. I have n3ver consumed anything that has to do with pot. But I would like to try. This is why I would like the capsules.